Only appears in menu bar, you can even hide it. Pin the history you frequently used. 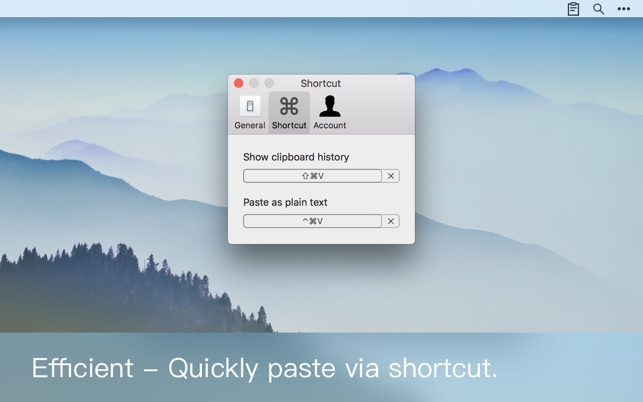 Use shortcut to show clipboard history or paste, easy and fast. 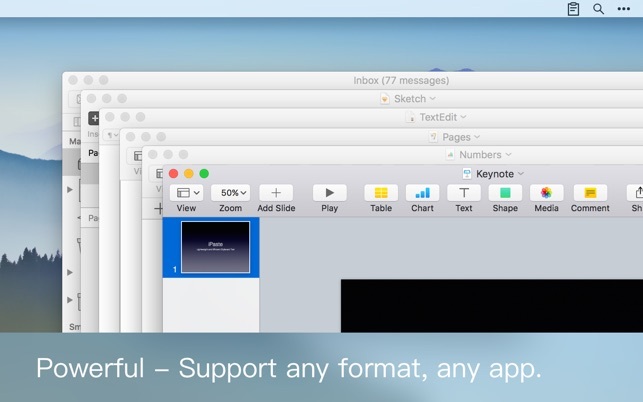 Support text, image, file and any other formats to paste. Freely edit clipboard history, organize as groups. Exclude security App like KeyChain, 1Password, etc. 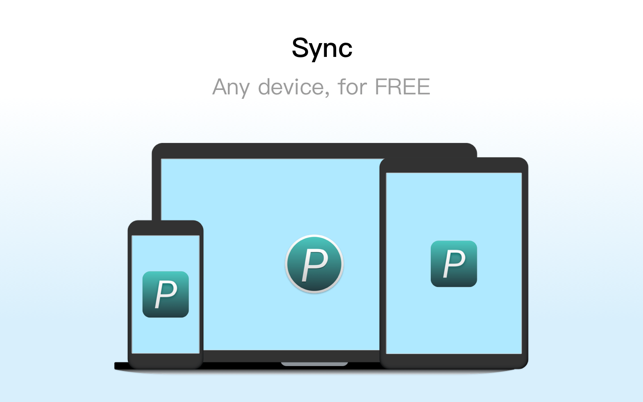 Sync with your iPhone and iPad, for FREE. 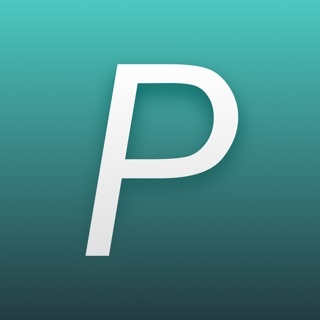 * iPaste for iOS is available in App Store. 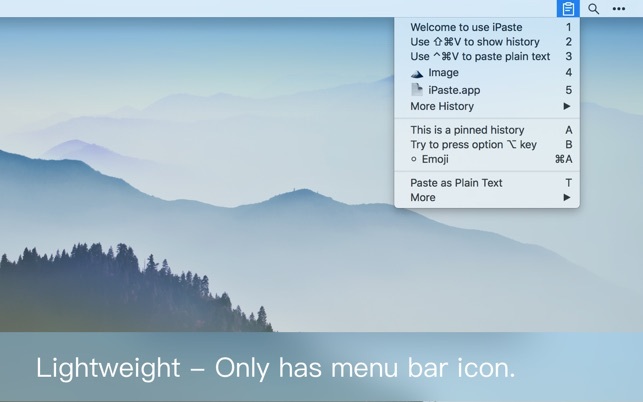 You will enjoy how iPaste increases your productivity. Download and have a try! * Need to upgrade to Pro to record more clipboard history.